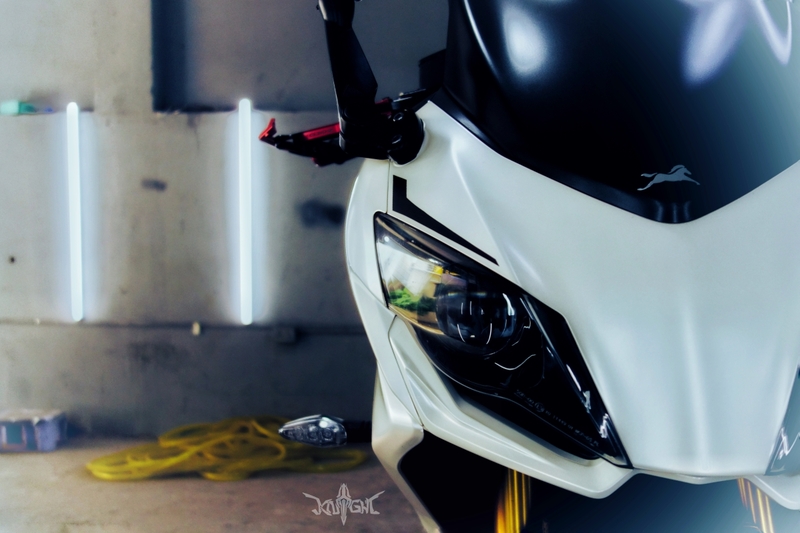 The post Detailed Comparison: TVS Apache RR 310 vs KTM RC 390 appeared first on Maxabout News. 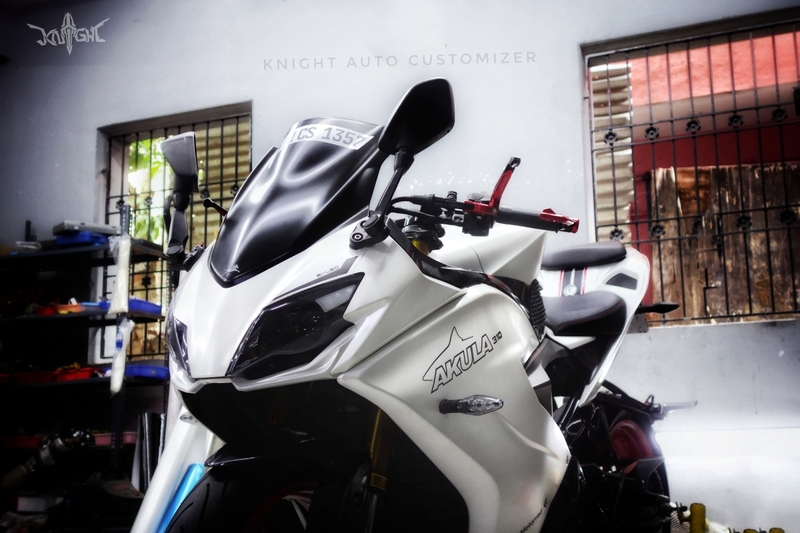 TVS Apache RR 310 vs KTM RC 390: TVS Apache RR 310 is a perfect rival to KTM RC 390. 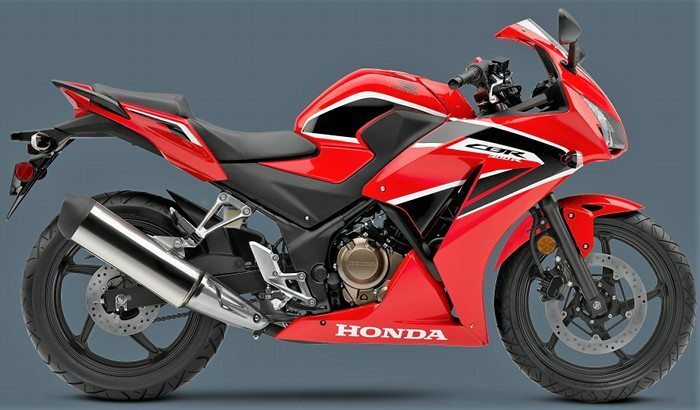 Putting these two bikes closer in terms of price has started an all-new segment competition in India. 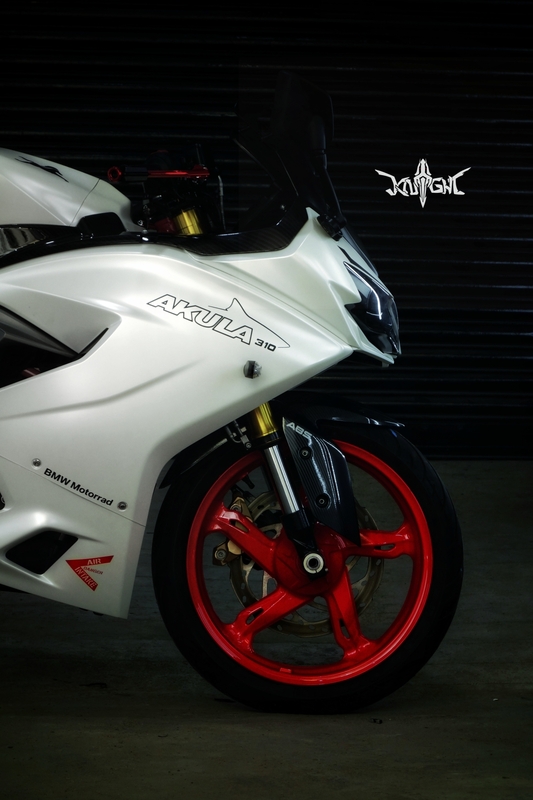 Apache RR 310 is priced @ INR 2.23 lakh and KTM RC 390 is available for INR 2.41 Lakh. Both prices are ex-showroom Delhi. Based on the Akula Concept from 2016 Auto Expo, Apache RR 310 has few factors that can bring buyers into the TVS section. 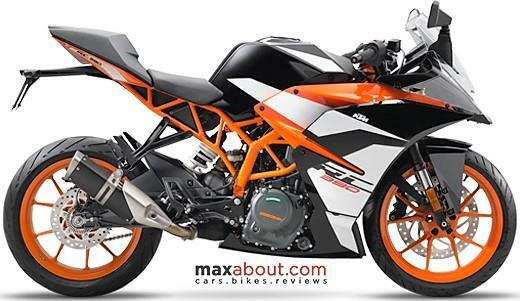 Here is a detailed comparison of the Apache RR 310 and performance veteran KTM RC 390. # Looks & Style – It’s hard to say anything on this as different people have different views on beauty and appreciation. Still, TVS has made something that looks world class and leaves no stone unturned in the beauty department. KTM RC 390 has started showing its age in front of other machines. 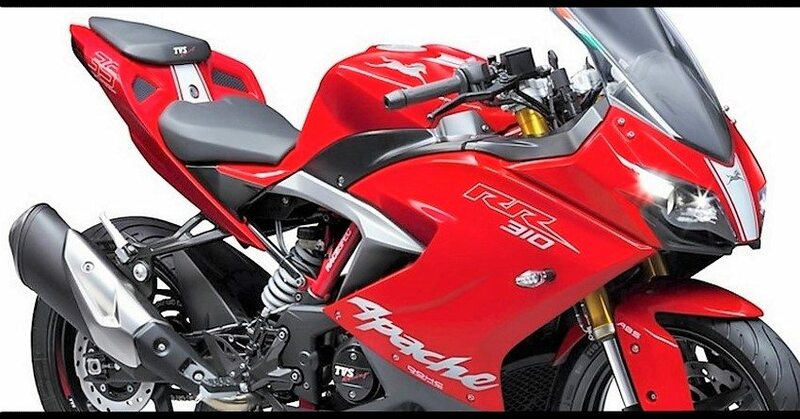 It still has the perfectly finished side fairing but looking at both the bikes together will fetch some points for the new Apache RR 310. 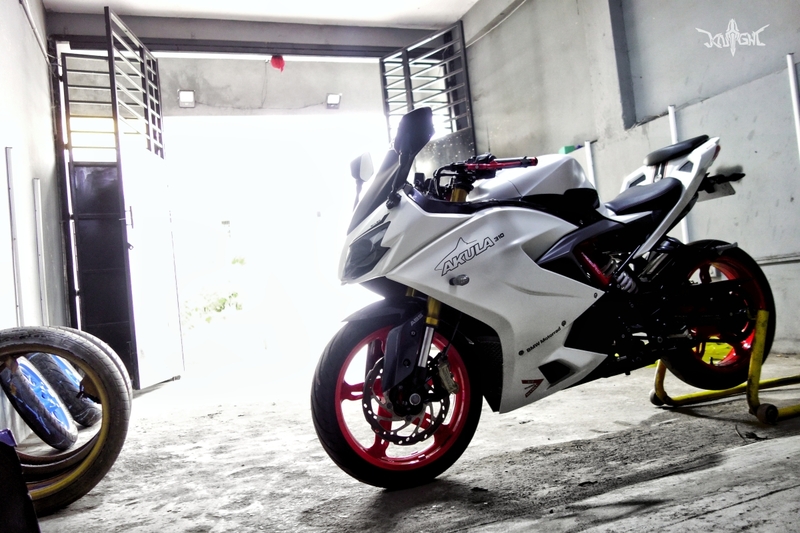 Apart from its exhaust, TVS Apache RR 310 has no complaining point at all. 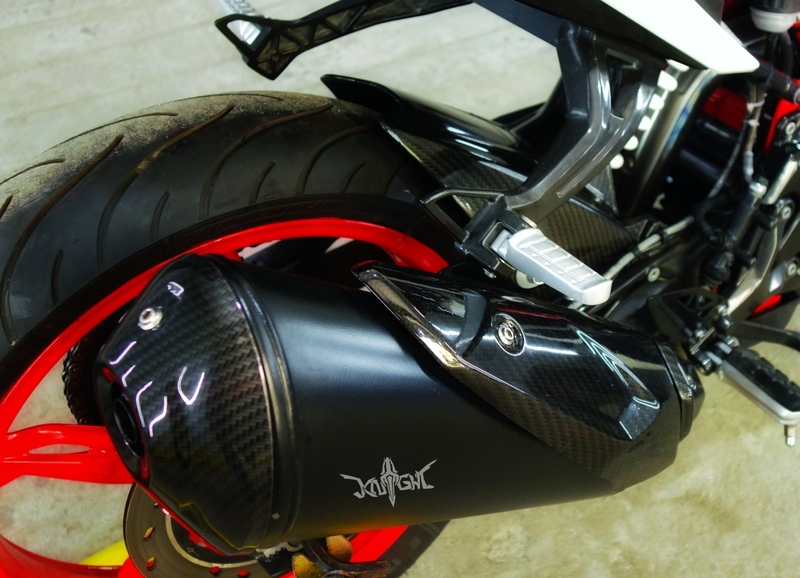 # Engine & Performance – Sorry TVS fans but the KTM RC 390 is more powerful in every aspect of riding. 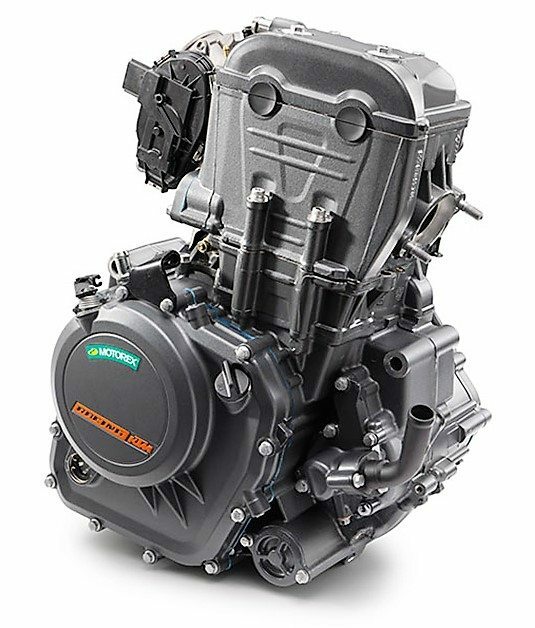 Messing with the Orange rider is not an easy task in India as KTM’s powerful 373.2cc engine comes with ride by wire for smoothest possible throttle response. It is good for 43.5 HP and 36 Nm of torque. 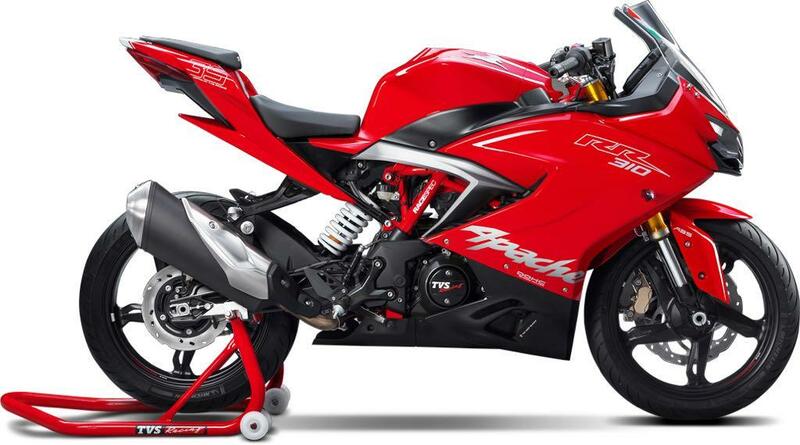 TVS Apache RR 310, on the other hand, offers just 34 HP and 27.3 Nm of torque. KTM even adds a slipper clutch for best ever downshifts. Top speed of KTM RC 390 is 179 kph while RR 310 gets a maximum value of 160 kph. 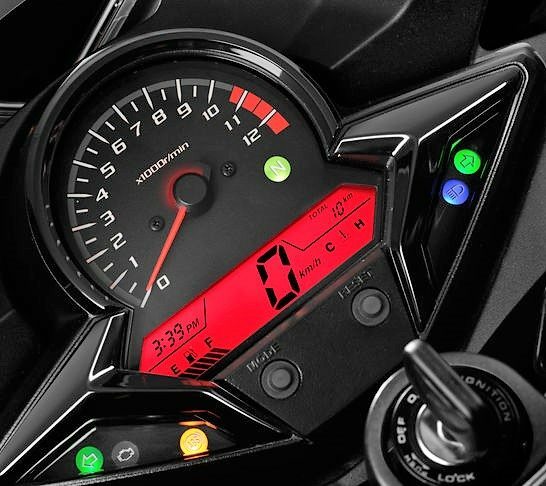 # Instrument Console – KTM RC 390 has an informative console but its reddish-orange back-light is not what everybody admires. 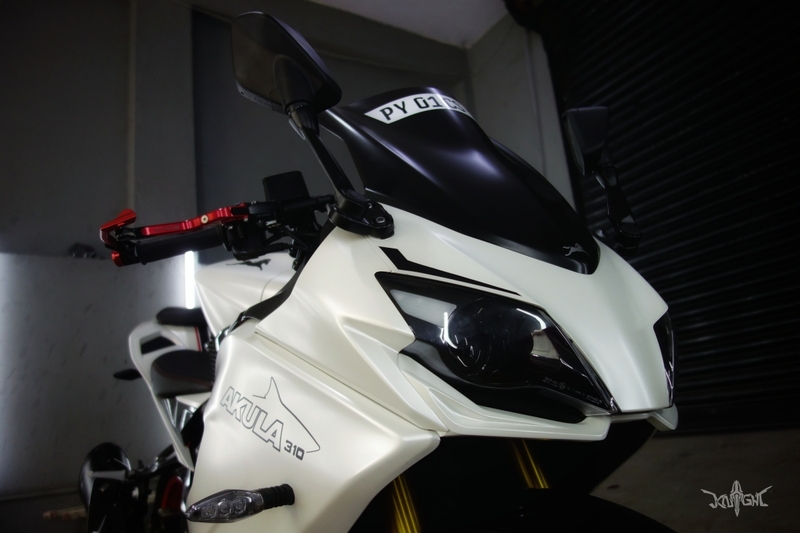 TVS Apache RR 310 comes to rescue here as buyers will get a vertically placed, white back-lit console that offers better readability. It even comes with the most accurate digital fuel gauge. TVS surely wins this part with its new and very informative console. 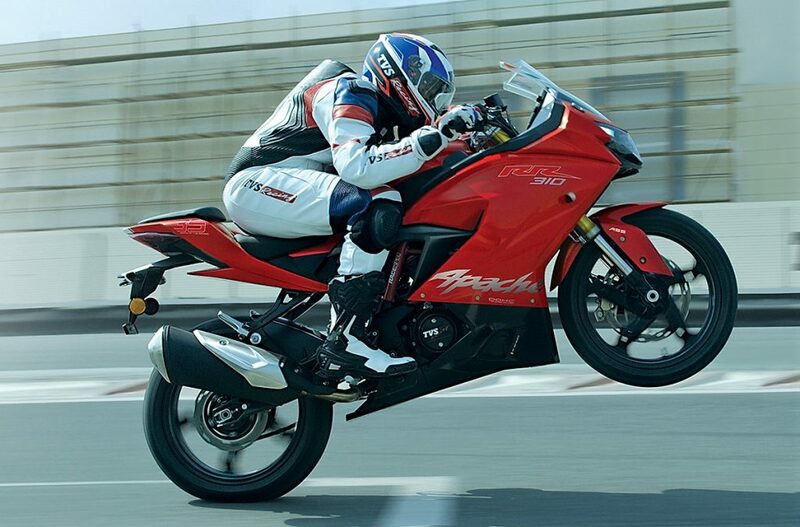 # Dimensions & Weight – Apache RR 310 weighs 169.5 kg while KTM RC 390 is just 0.5 kg more at 170 kg. Both the models have a smaller than usual fuel tank and even flaunt practically equal (although 1.5mm more on RR 310) ground clearance. 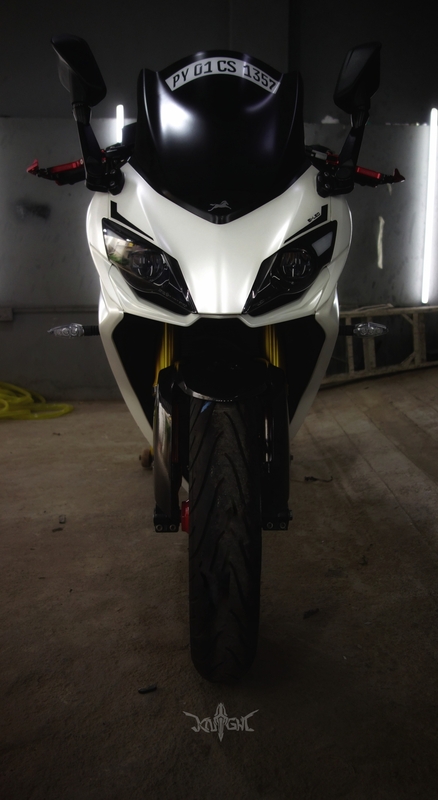 Riders sit slightly lower @ 810mm on the Apache RR 310 (which is 10 mm lower than RC 390). 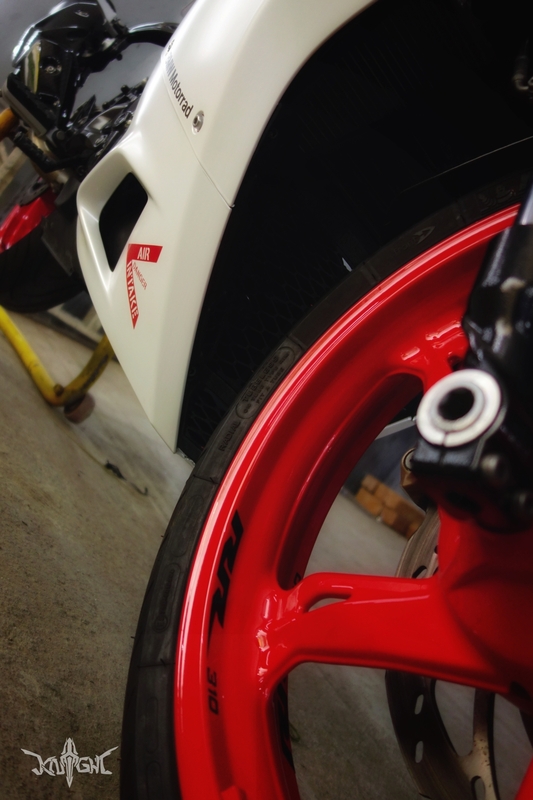 # Brakes & Suspension – Brakes on both the bikes are assisted with dual channel ABS. 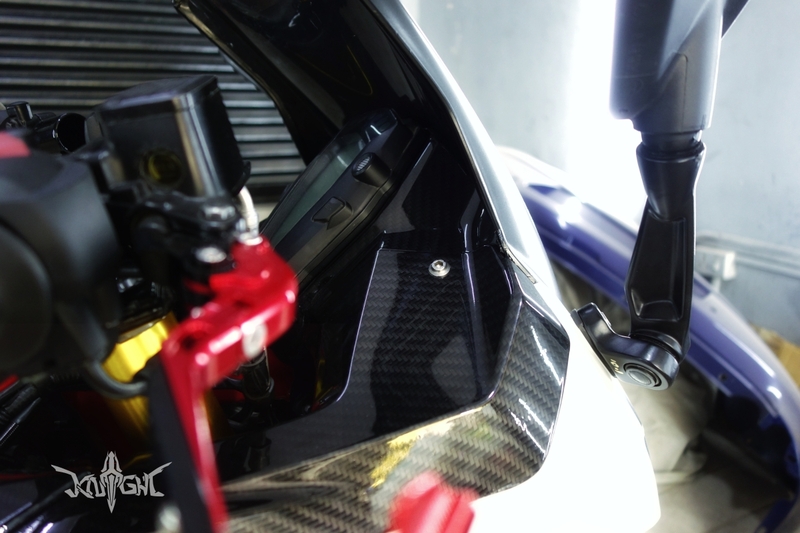 KTM RC 390 has a slightly bigger front brake while Apache RR 310 gets a bigger rear disc brake. 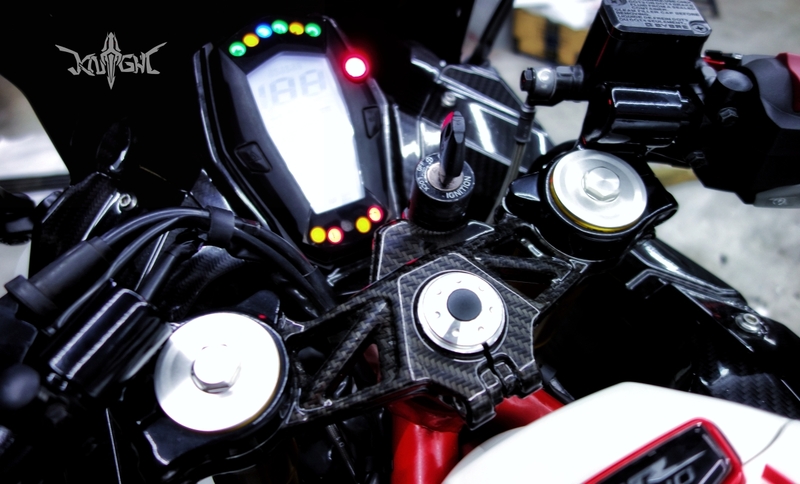 Suspension components on the KTM RC 390 are sourced from WP while TVS offers Kayaba shocks at both the ends. Tyres are of the same size on both bikes, 110/70-17 (Front) and 150/60-17 (Rear), supplied by Michelin on the Apache RR and Metzeler on the RC 390. # Price & Value For Money – KTM RC 390 is priced @ INR 2.41 lakh and RR 310 is available for INR 2.23 Lakh (Ex-showroom). 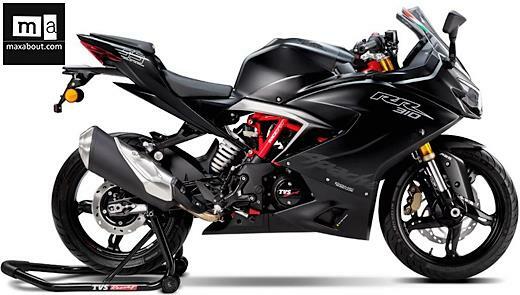 It would have been better if TVS priced Apache RR 310 at around INR 1.80 lakh while KTM has added class leading features like ride by wire and slipper clutch to justify the pricing. All in all, both look well placed when compared to twin cylinder same capacity machines. 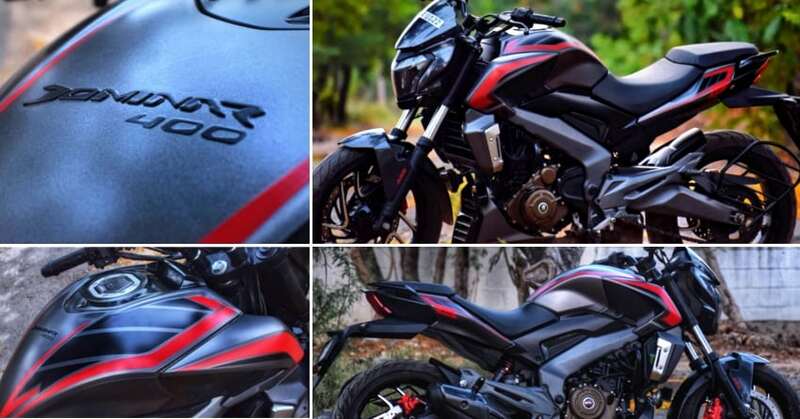 The post ABS Bikes in India Under INR 2.50 Lakh [2019 Price List] appeared first on Maxabout News. 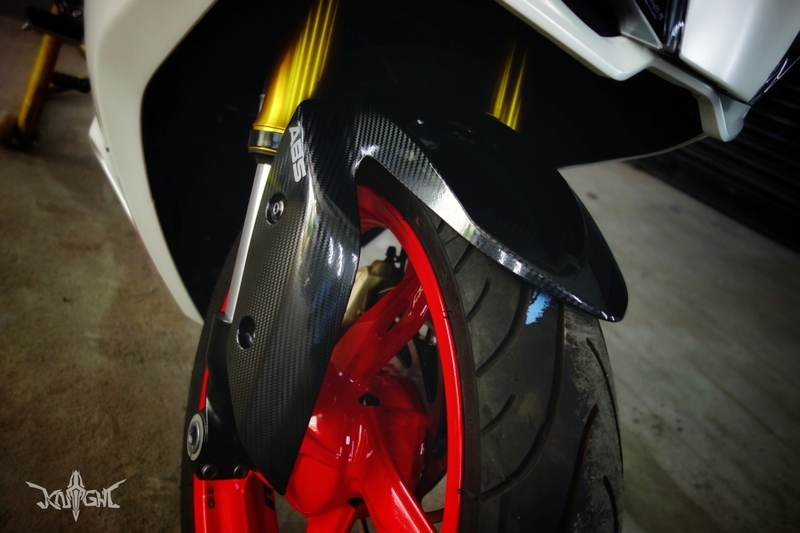 Anti-Lock Braking System (ABS) is one very important safety feature for motorcycles in India. It does not just help one avoid tire skidding in emergency braking but also makes it easy for riders to brake on wet roads. 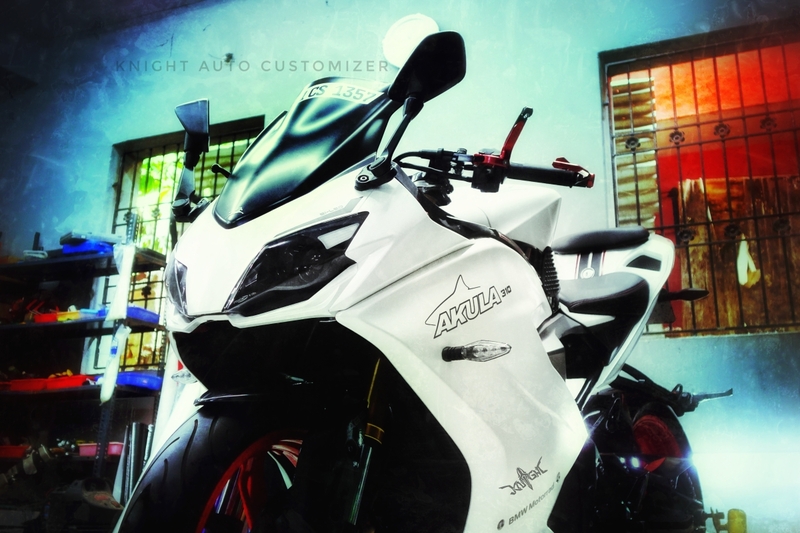 Only a limited number of ABS Bikes in India are under INR 2.50 lakh (ex-showroom) while most bikes above this segment are equipped with ABS as standard. 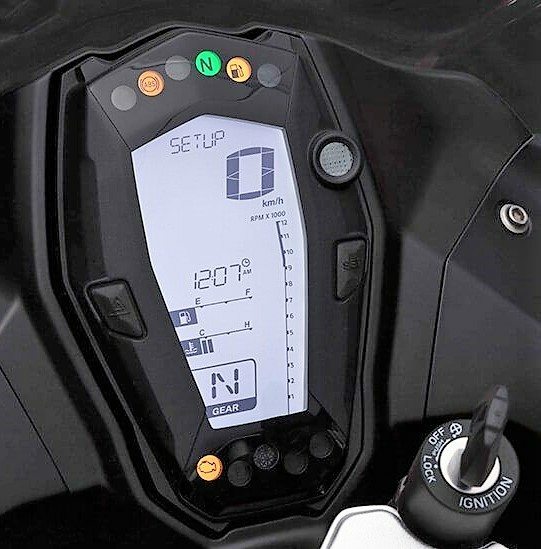 It is not yet known why brands keep single-channel ABS on bikes as the difference in price is just INR 2000 for the unit seen on NS200 and that on the Dominar 400. 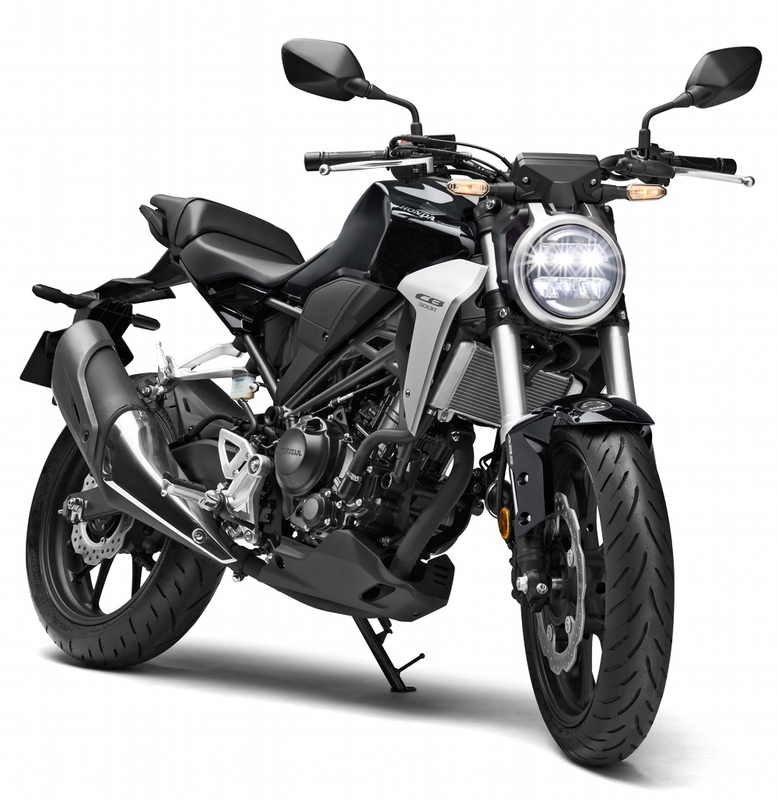 Suzuki offers the most value for money bikes with ABS as they charge just INR 7000 (approx) for the feature. 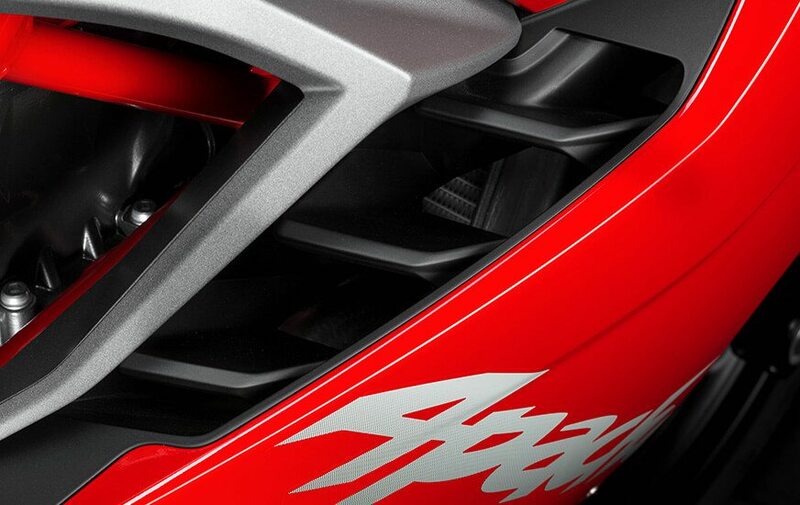 In case of single-channel ABS, only the front wheel comes with ABS-equipped brake while dual-channel ABS offers the same on both brakes. 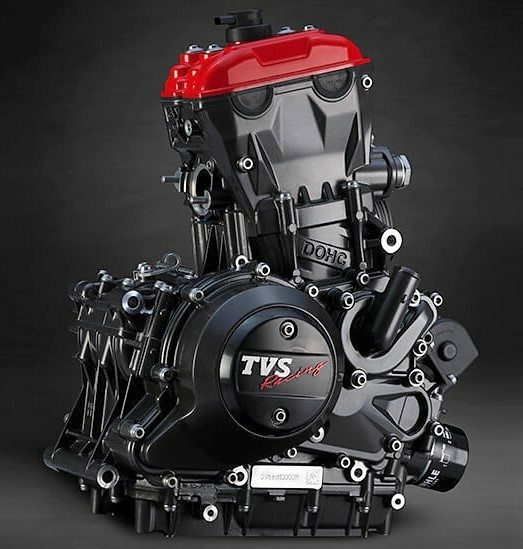 TVS is the only brand in India which offers 2-channel ABS under INR 1 lakh in its Apache RTR 180. 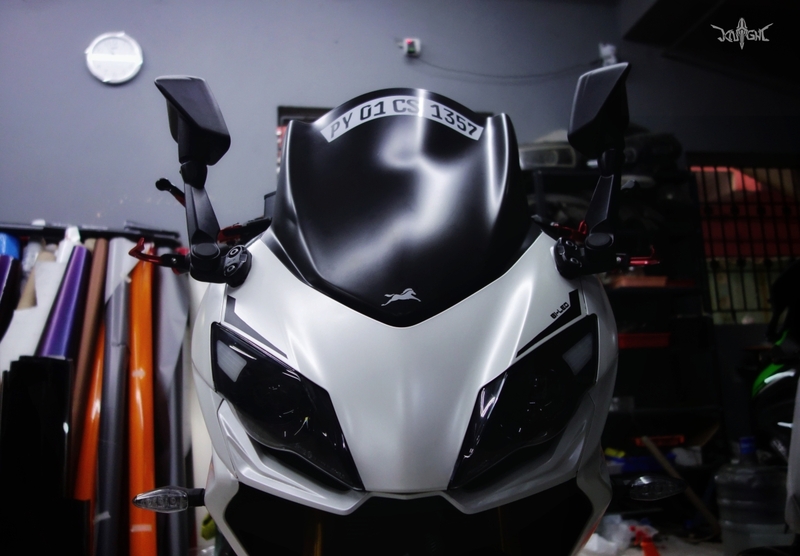 The post Honda CBR300R vs TVS Apache RR 310 (Detailed Comparison) appeared first on Maxabout News. 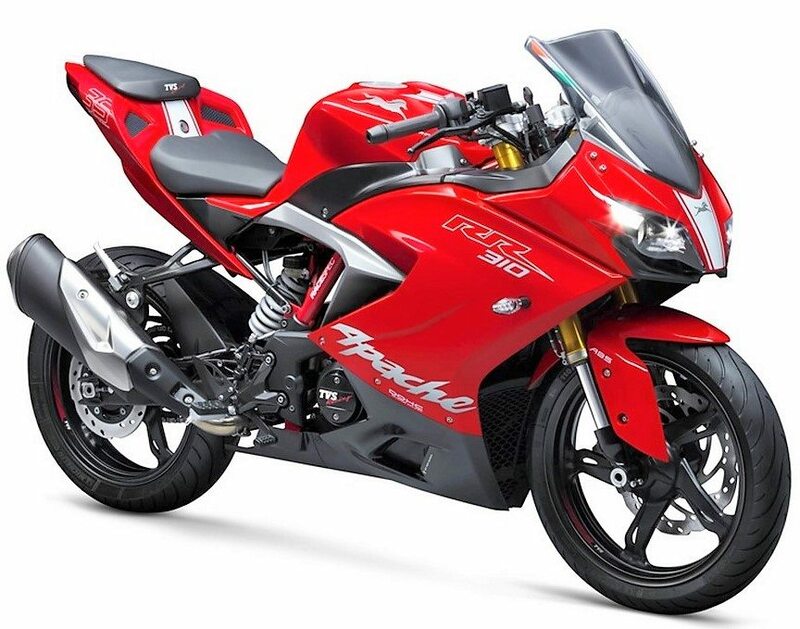 The post TVS Motor Unable to Meet Apache RR 310 Sales Target in 2018 appeared first on Maxabout News. 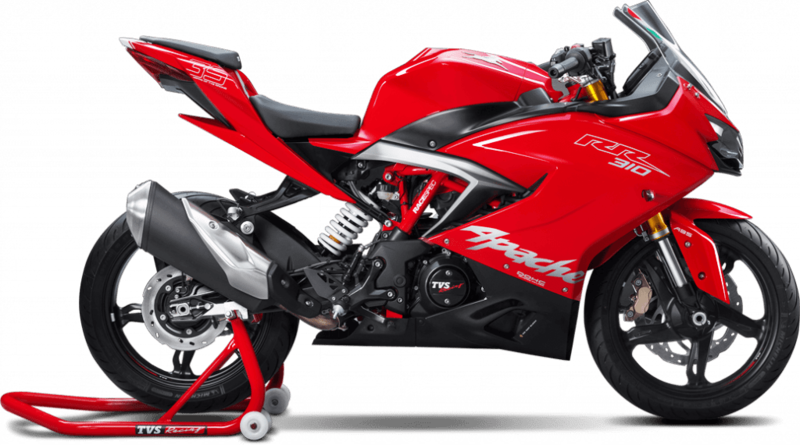 Apache RR 310 Sales Report (2018): RR 310 is the smartest fully-faired motorcycle that one can buy around INR 2.70 lakh (on-road) in India. The charm for this impressive model lasted for a short time as TVS is seen struggling with a much smaller sales number than their initial expectations. 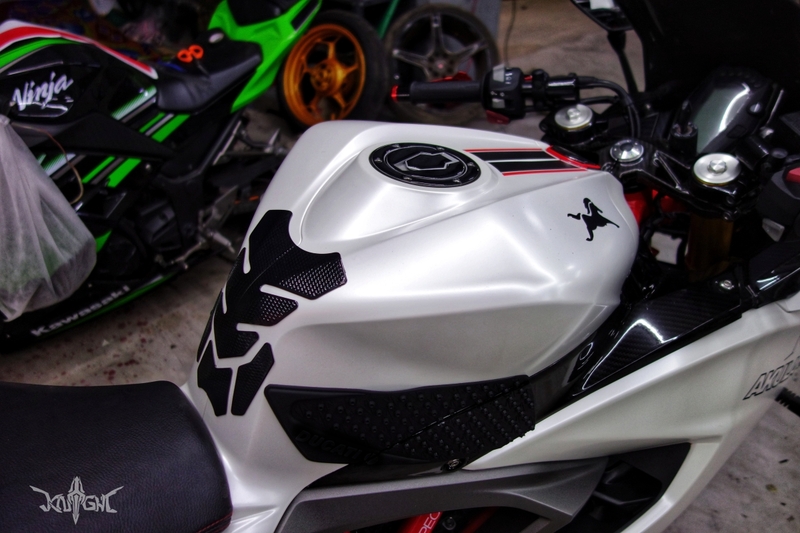 They had a yearly target of 10,000 units for the motorcycle but, actual retail figures show that only 5297 units moved out of the dealerships in the year 2018. Here is the sales report of RR 310 for the 12-month period. In the start, they had cleared the fact that they are not running behind big numbers in any case. But now, the situation is different as they have felt the heat by staying closer to the KTM 390 series in this price segment. 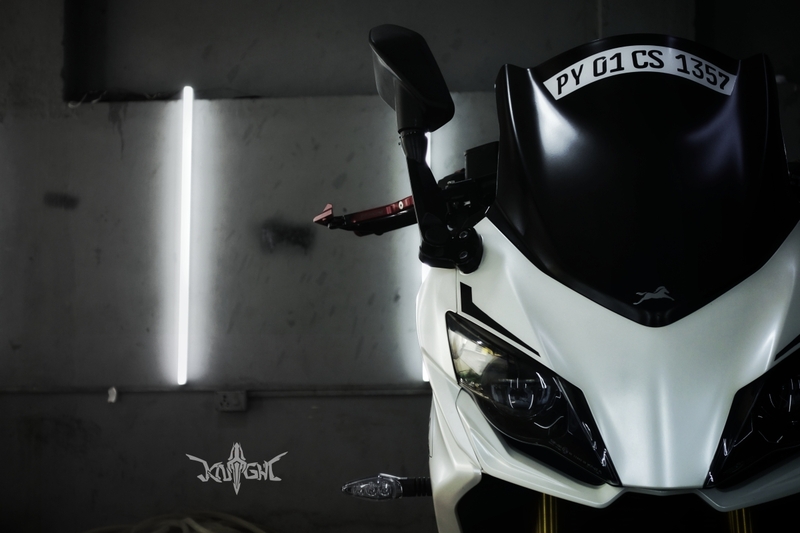 A four-digit sales number is perfectly possible for Apache RR 310 but, they have to convince a certain number of Bajaj Dominar and Royal Enfield buyers to join their league by offering some mouth-watering finance options. 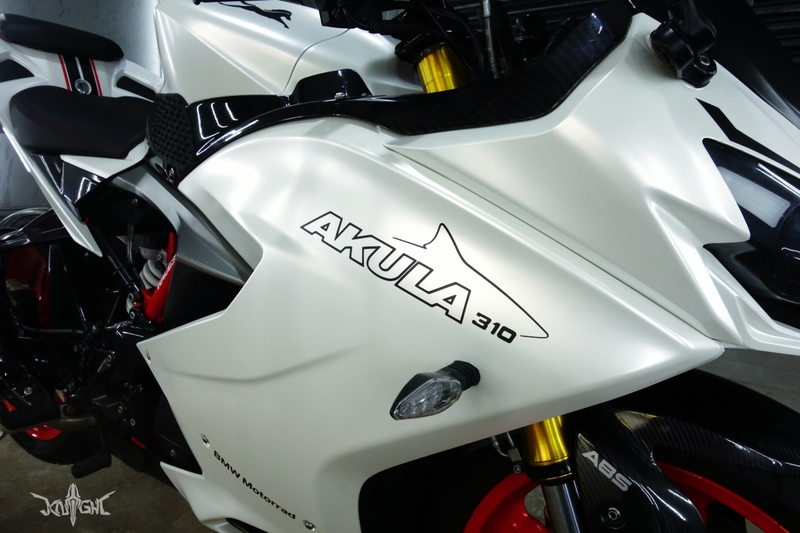 On the other side, they need to take care of Ninja 300 buyers, who can pose a threat to Apache if they offer some exciting options. 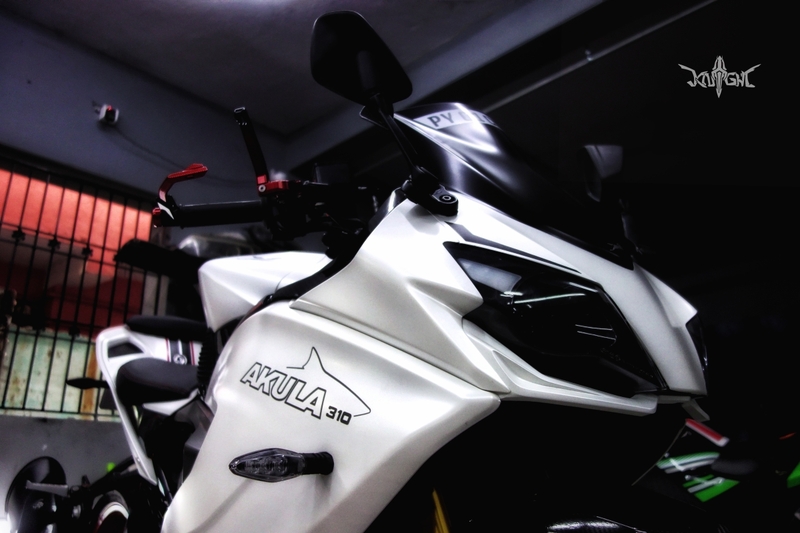 Kawasaki recently dropped the price of Ninja 300 in India by INR 62,000. 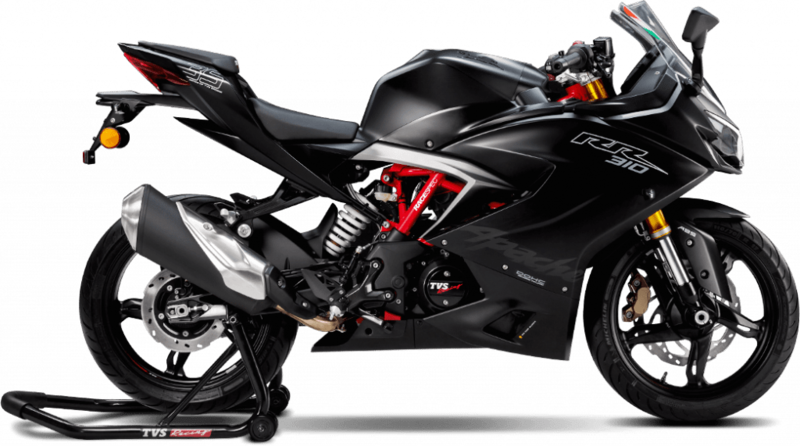 Apache RR310 is available for INR 2.23 lakh (ex-showroom), making it more expensive than the CBR250R ABS by INR 30,000. 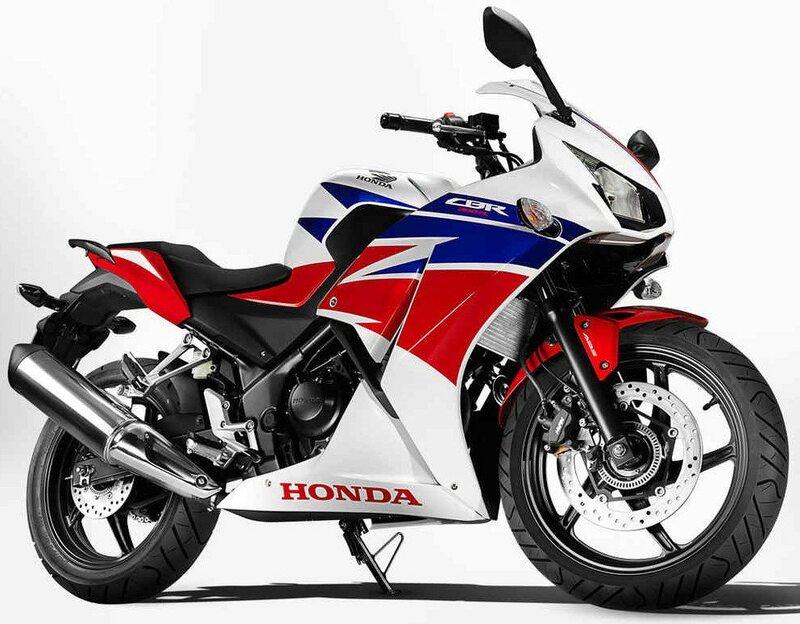 The number of buyers going for the CBR250R could have been on the TVS side if they have missed the price hike of INR 8000 for their flagship product. TVS didn’t even work on increasing the exclusive RR 310 dealerships in 2018. 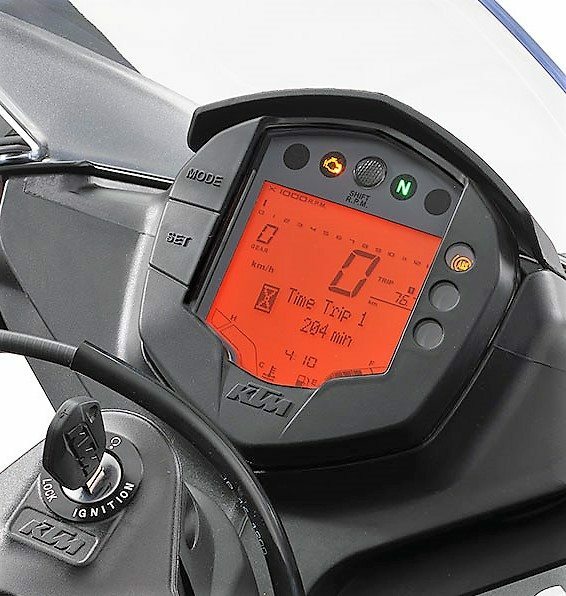 The motorcycle is available with a perfect list of equipment, including those modern bi-LED lights, USD forks, impressive instrument console and dual-channel ABS. 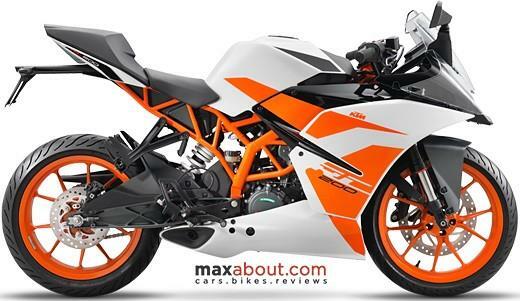 The post Quick Comparison: KTM RC 200 vs Apache RR 310 vs RC 390 appeared first on Maxabout News. 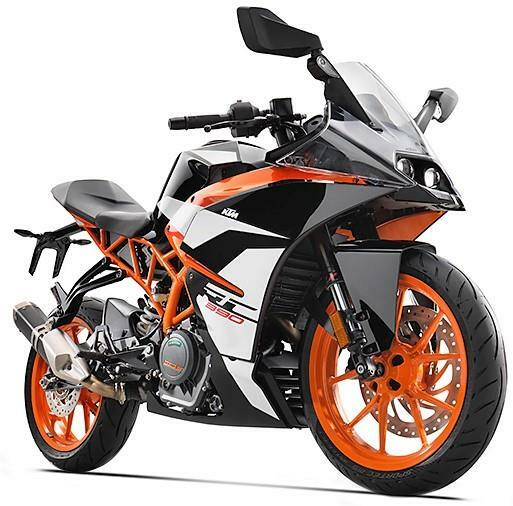 KTM RC 200 vs Apache RR 310 vs RC 390: These 3 sportbikes make a perfect high-end trio for the Indian performance section. 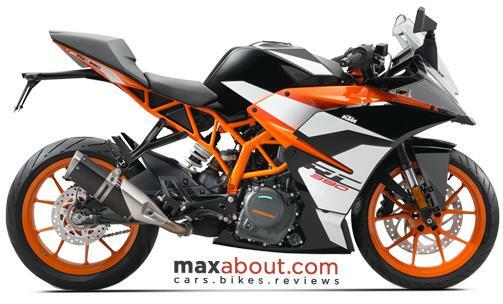 KTM RC 200 is a powerful option but lacks the availability of ABS in this segment. 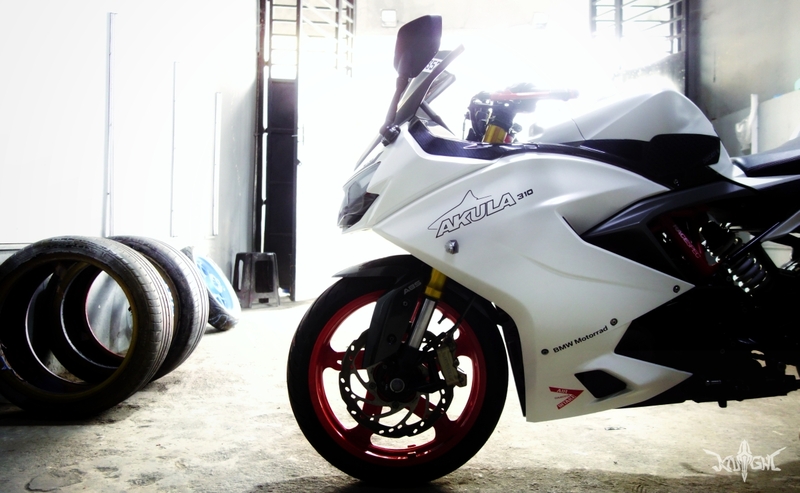 It comes with MRF tyres as standard. 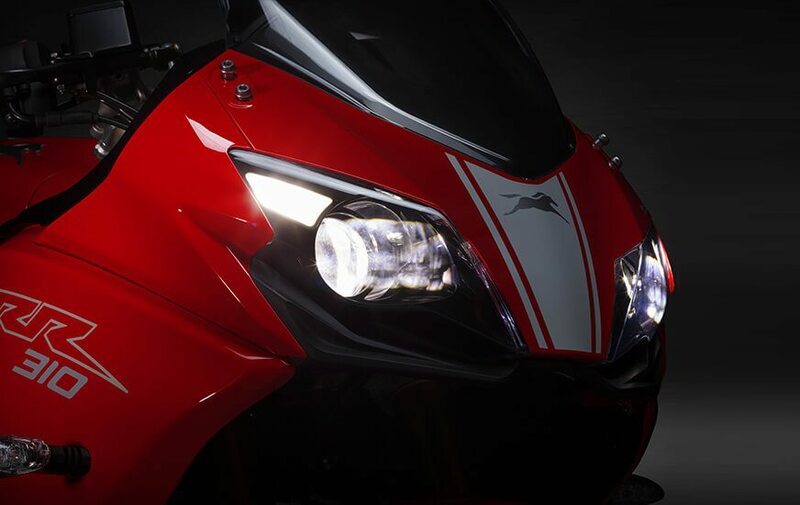 On the other hand, Apache RR 310 offers premium options like Bi-LED projectors, USD forks, Michelin pilot tyres and dual-channel ABS. 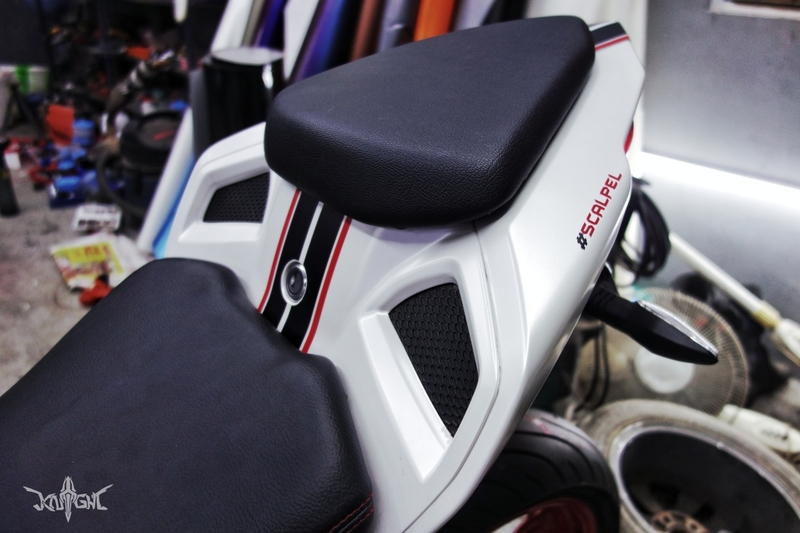 It comes with a bigger 312.2cc, single cylinder engine. 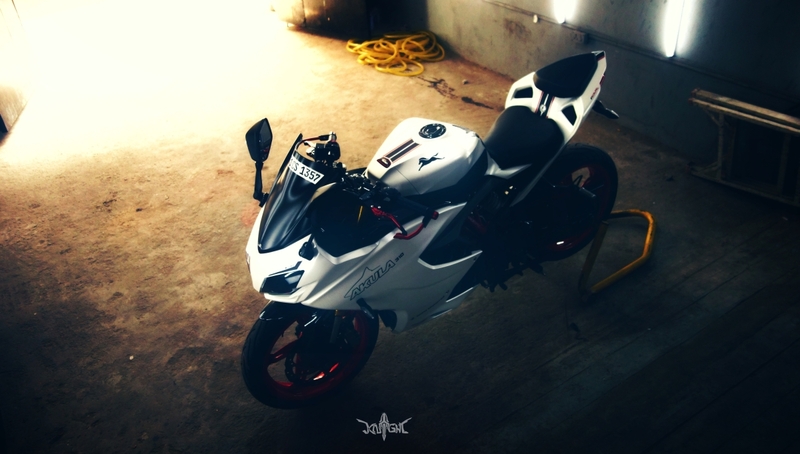 The sportbike has impressive looks and wins in the visual satisfaction department. 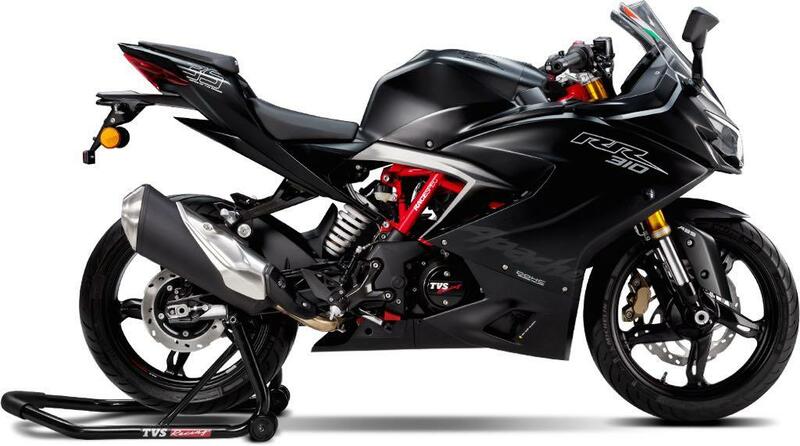 The post Quick List of Pros & Cons of TVS Apache RR 310 Sports Bike appeared first on Maxabout News.